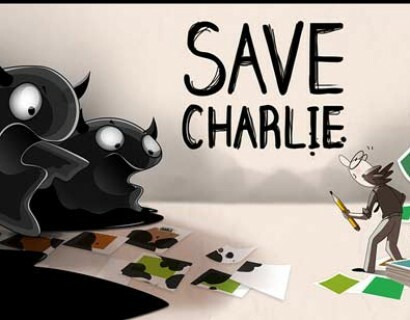 Defend Charlie against the censorship monsters! 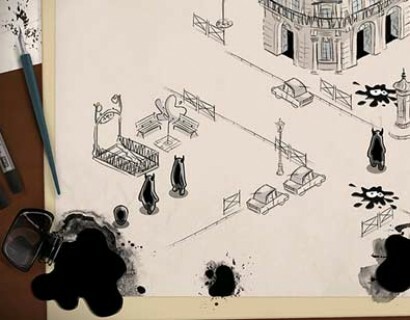 The spilled ink on your drawing is attacking your hero, Charlie! Defend him against the censorship monsters in a fast-paced game that requires lightning-fast fingers and nerves of steel. Tap, slide, shake and become a true defender of freedom of the press! 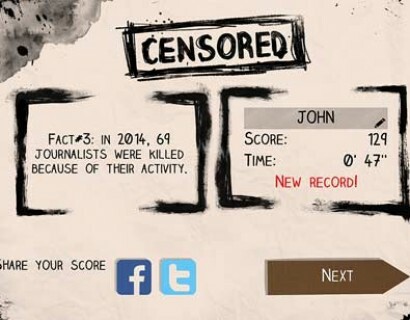 We support freedom of the press: 90% of the game profits go to the Committee to Protect Journalists (www.cpj.org). The rest of the game profits will be used to create other games to support valuable causes. Join us on facebook or twitter to be notified when they come out! You can also donate directly to the CPJ on the donate page of their website. CPJ promotes press freedom worldwide and defends the right of journalists to report the news without fear of reprisal. 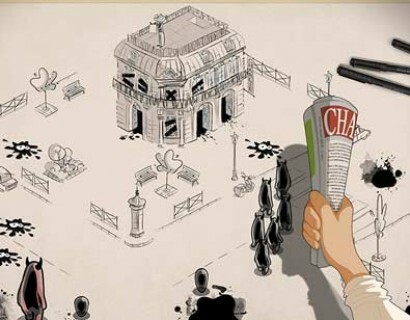 CPJ ensures the free flow of news and commentary by taking action wherever journalists are attacked, imprisoned, killed, kidnapped, threatened, censored, or harassed. We very often read your comments here and there, so if you searched until here, we have a few answers. A: As did many people, we have been intimately touched by the attacks of January in Paris, and other similar events in Algeria, in Russia… And when we saw the number of reactions expressed in the street, on the arts… we decided that we could do the same with our media. But we wanted to go further, and to be active participants: that’s why we wanted the game to help fund a Charity. Q : Why the CPJ? Q: Can we really « play » about the liberty of expression? Isn’t it opportunism? A: The authors of Charlie Hebdo wanted to be able to laugh about any subject, because humor is a way of expression that allows passing a message in a different way. This game is going in the same direction and offers to play and defend values at the same time. The game is free, to broadcast a message to the most people. The commercial part is contains is optional, and we wanted it in order to cover our costs and fund a recognized NGO defending the liberty of the press. All the time we will have spent developing this project is a way to value our skills for a cause. We’re convinced it’s better than doing nothing! © 2015 Cazap. All Rights Reserved.